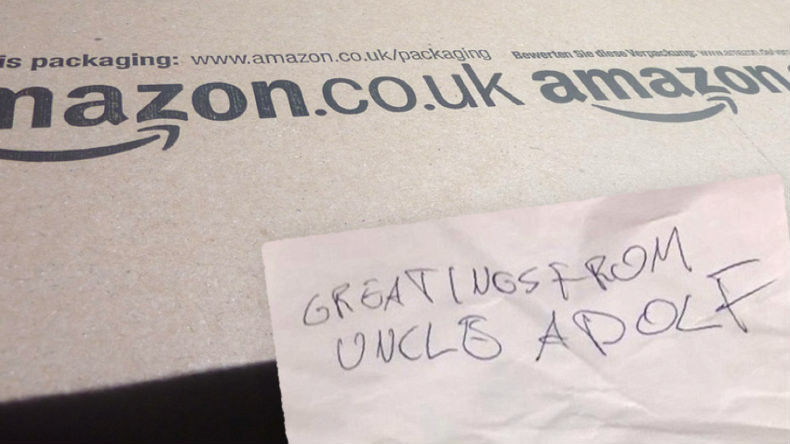 An Amazon employee has been sacked for leaving a note for a Jewish customer which read: ‘Greetings from Uncle Adolf’. 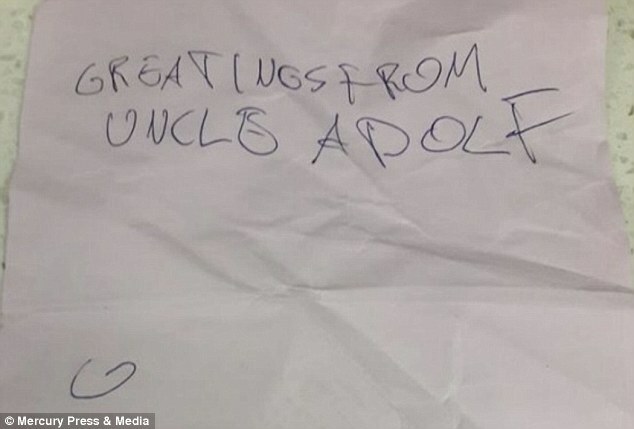 The worker left the anti-Semitic note inside a parcel which contained a toy that the woman had ordered for her niece. 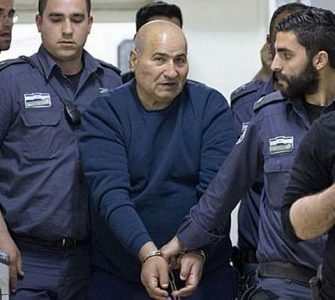 It is believed the culprit knew the woman was Jewish because of her surname. The employee has now been sacked and police are investigating the incident as a hate crime. The woman, who is in her 30s but did not want to be named, said she was so upset by what happened that she had to take two days off work. 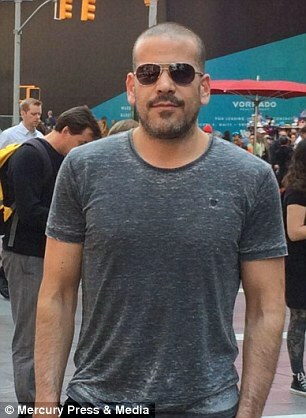 Her outraged friend Liran Meydat, from north London, has now spoken out about the incident, claiming Amazon failed to take it seriously until he shamed the company on social media. The 39-year-old said his friend ‘freaked out’ when she discovered the note. ‘When she told us about the note she was shaking – she’s a very gentle and humble lady,’ Mr Meydat said. ‘She does a lot for charity – both Jewish and non-Jewish – and helps all members of the community, that’s why she took it very badly. 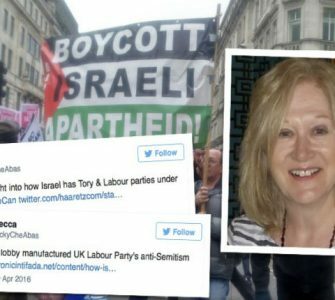 ‘British Jews feel scared to speak out. I’m an Israeli and have lived here for a few years so I don’t feel scared. Mr Meydat said the note was found within the Amazon packaging but not within the product. He added: ‘I believe the UK is one of the best countries world-wide for Jews. This country has done more for Jews in the two world wars [than anyone else]. Within 20 minutes of reporting the incident to the police, Mr Meydat said officers arrived at the woman’s house and took the toy, packaging and note away for forensic testing.  He added: ‘The Met took it very seriously, we’re very happy about how they’ve handled it. ‘The only exception is Amazon. We contacted them on the same day and didn’t hear anything back. 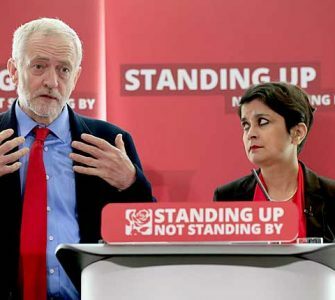 A Board of Deputies of British Jews spokesman said: ‘Receiving this cruel anti-Semitic comment in an anonymous note must have been very distressing for the woman concerned. A Met Police spokesman added: ‘Police were called to an address on 22 December 2016 to reports of an offence of malicious communications. ‘Officers attended and spoke to the female victim, aged in her 30s, who reported receiving an anti-Semitic note inside a package she ordered.